Some of the decedent's family members may be able to receive Social Security benefits if the deceased person worked long enough under Social Security to quality for benefits. You should get in touch with Social Security as soon as you can to make sure the family receives all of the benefits to which it may be entitled. Please read the following information carefully to learn what benefits may be available. 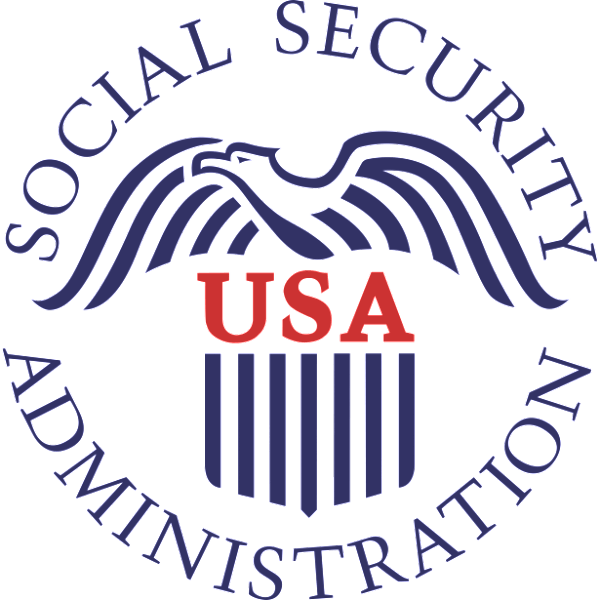 The Social Security website (ssa.gov) is a valuable resource for information about all of Social Security's programs. There are a number of things you can do online.